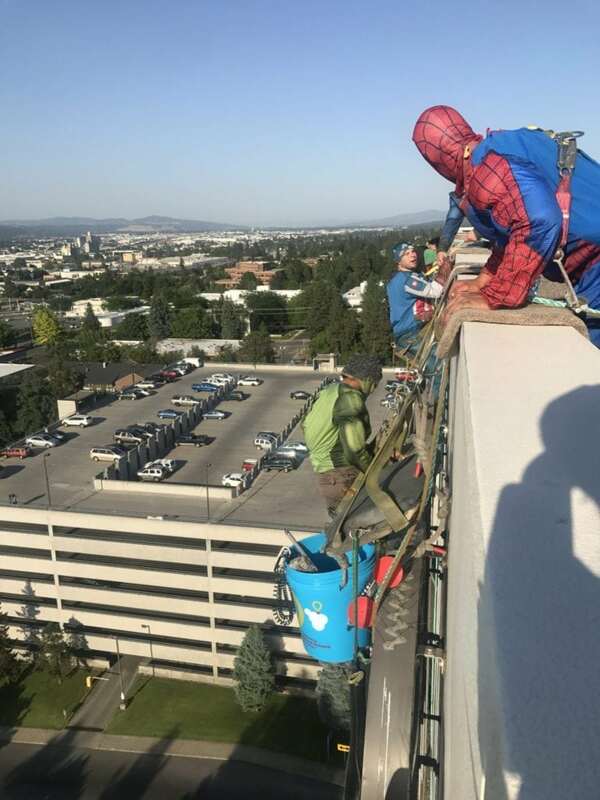 Spotted: Miracle Buckets and Superheroes. – Ace Hardware Corp. Spotted: Miracle Buckets and Superheroes. 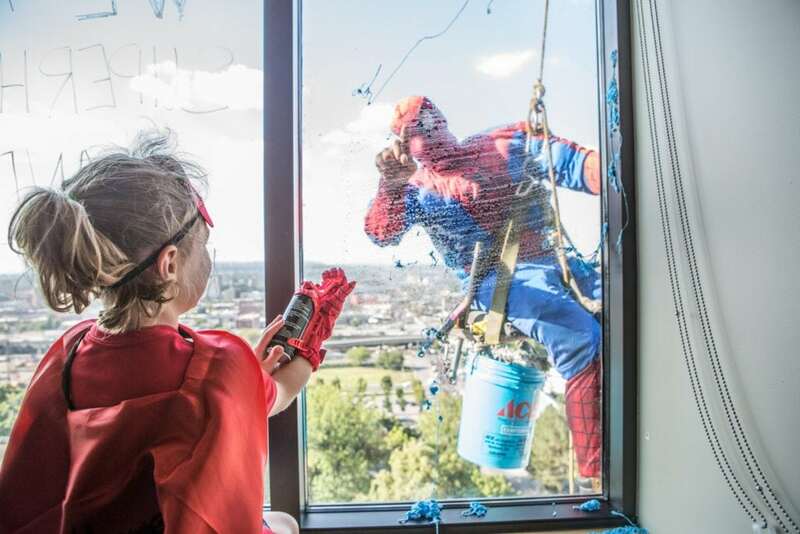 Window washers thrilled patients treated at Sacred Heart Children’s Hospital by dressing up as superheroes! Make sure to stop in at Ace Hardware and purchase a Miracle Bucket on August 4th or 5th — all proceeds of the $5 bucket go to help kids treated at CMN Hospitals like Sacred Heart Children’s Hospital.